For a whistle-stop two-night trip to Paris, try this combination. Eurostar from St. Pancras, and you are there in less than two-and-a-half hours. A quick cab from Gare du Nord, through the Louvre, and to Boulevard du Montparnasse, to stay in the small but perfectly fine Hotel de Brea. That evening it’s a slap-up seafood meal at Le Bar A Huitres on the junction of Boulevard Raspail. With a Metro Mobilis ticket for 6 Euros you can get round most of what you want in a day. First, head north to Montmartre to stare briefly at the Sacre Coeur church but more importantly, see an overview of the city from on high. It’s packed and it smells of piss, but it should be done once. 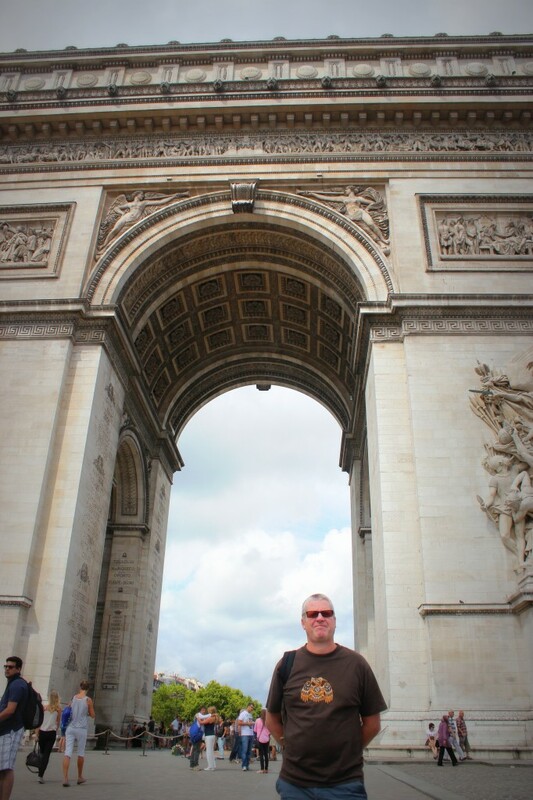 Then head round to the Arc de Triomphe, another Parisian icon. On no account try to cross the road to the monument in the middle – you will almost certainly die, since there appear to be no traffic rules at all. Take in the view, including the sweeping run down Champs Elysee, but don’t go up the Arc unless you want to queue for a whole day. 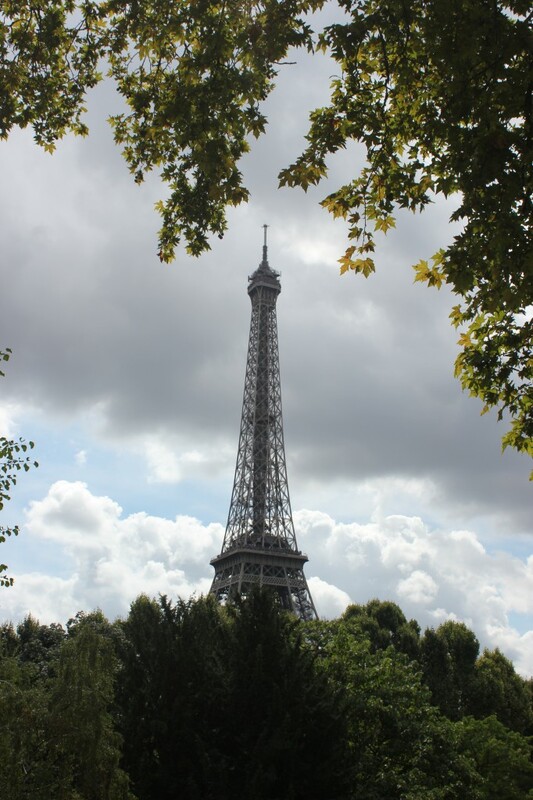 Then take a a quiet stroll down to the Seine, keeping the Eiffel Tower in view, to arrive at the leafy Jardins du Trocadero, where lovely shots of the tower can be taken away from the throngs. Only go up if you have bought a ticket in advance (this was fully booked for weeks before we went in August). Although Paris in August is apparently ‘empty’ of locals, it is undoubtedly full of tourists. 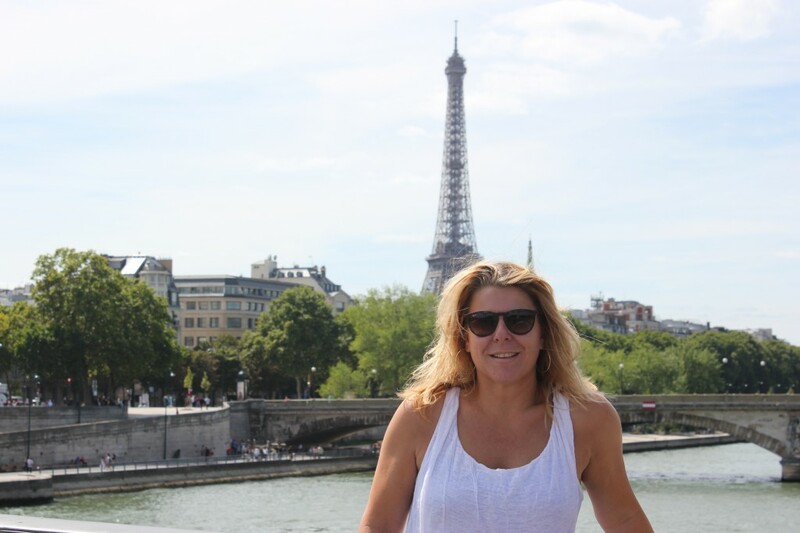 Stop off at La Mascotte restaurant on Avenue du President Wilson for steak frites, then wander down the Seine towards the Jardin des Tuileries and the Louvre. Grab the Metro back to Montparnasse for a posh meal at the brilliant art deco Le Dome, hangout of politicians and writers over the years. 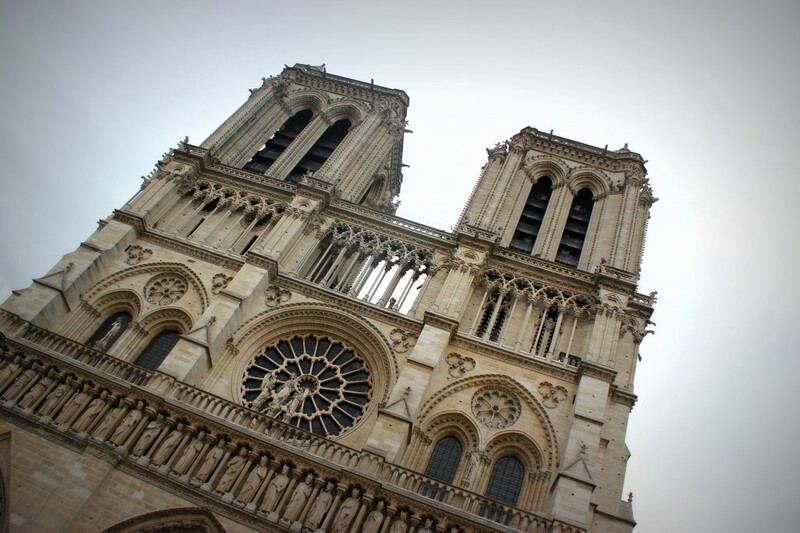 With half a day left, visit Notre Dame, although the view is now ruined by a huge seating construction in front of the church. Get out fast before being crunched by thousands of tourists and head for the Musee d’Orsay. Buy a direct access ticket in advance, or queue for two hours to see Gaugin, Monet and Manet. Or forget it and go for lunch instead. 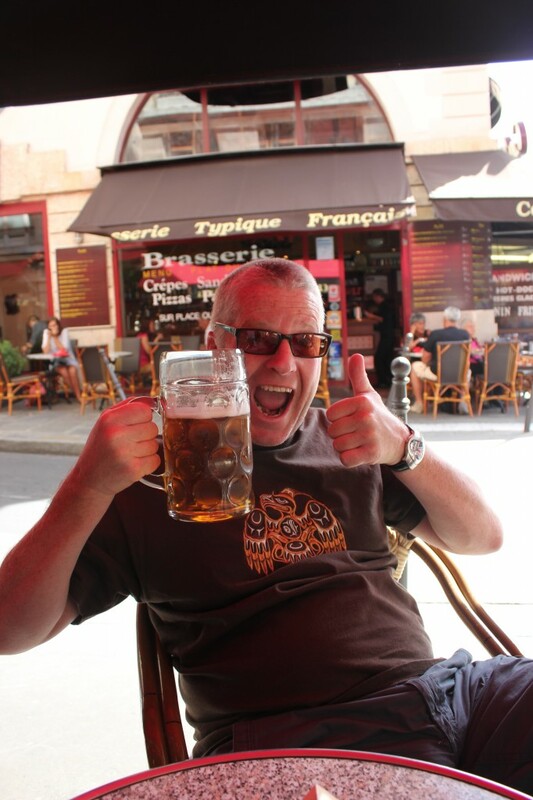 Back on the Eurostar and the job is done. Gain an hour on the way back. Tired and full, but thoroughly enjoyable. Main moral: if you want to get in anywhere, book in advance otherwise you’ll queue for two days solid.